So new, their first album isn't even out yet. 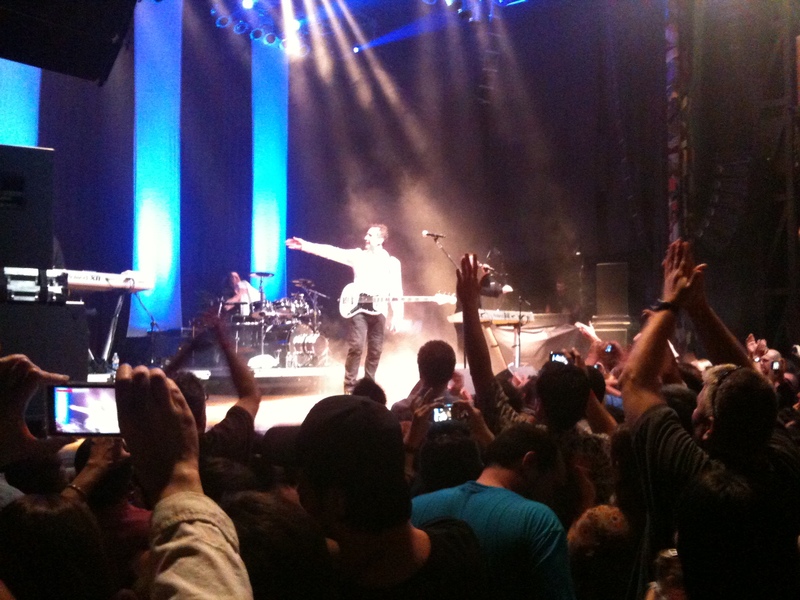 Saw OMD in concert Wednesday and Scars on 45 was the opening act. They were phenominal, so I picked up the 4-track EP they had on sale at the concert. You can check out the 4 tracks at their site, plus it's also available via iTunes: Give Me Something - EP. 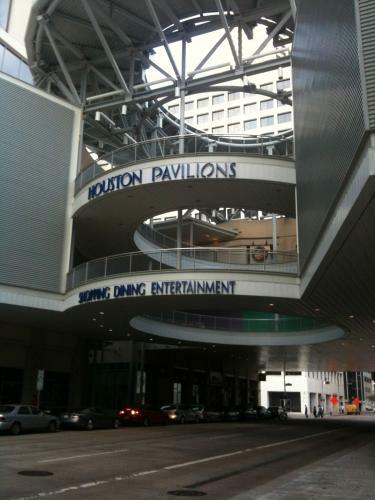 The concert was at House of Blues, located downtown in the new Houston Pavilions. It's a neat location that straddles the road. We got quite close to the stage, which always makes for a great show.